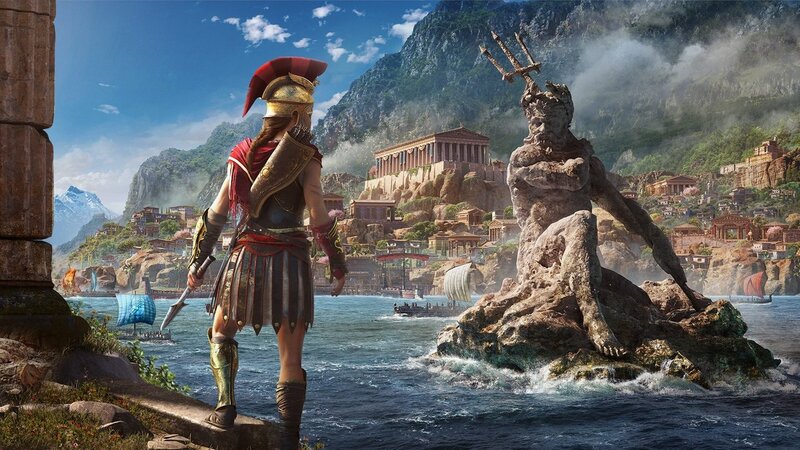 Announced during Japan's Nintendo Direct tonight, Japan will be getting a cloud-based version of Assassin's Creed Odyssey for the Switch. Why this isn't coming West is anyone's guess, but it appears to be the game in its entirety streamed to your Switch via the magic of the internet. This will probably be similar to Resident Evil 7's Switch version that used similar technology. Players can expect the game on October 5, 2018, which is the same day as the other versions.